Near the end of summer a few of my friends and I headed upstate to this gorgeous venue Scriberner’s Lodge in the Catskills for a photoshoot. Wow, seriously, if you have not been, do yourself a favor and check it out. Thea of Hushed Commotion put together this fun little shoot for her new Spring 2019 collection. 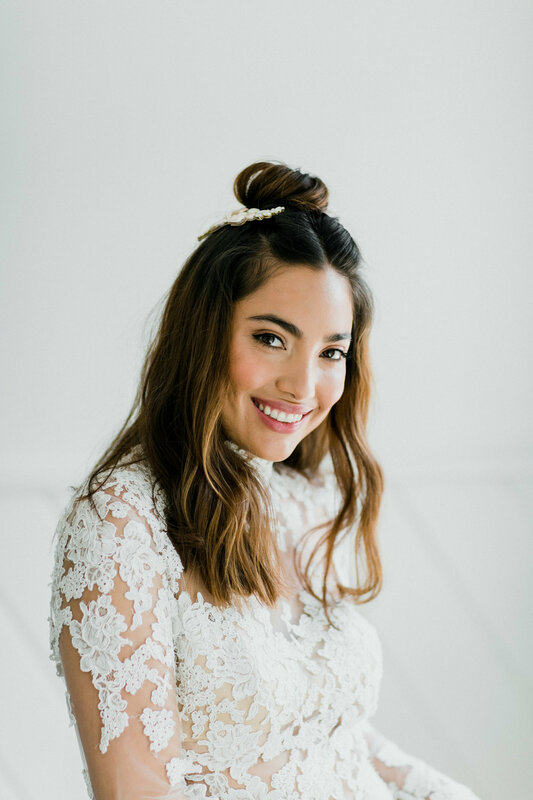 She is a Brooklyn based bridal accessories designer, and she has some really special pieces in store for you all! Check out the full feature on Green Wedding Shoes today!